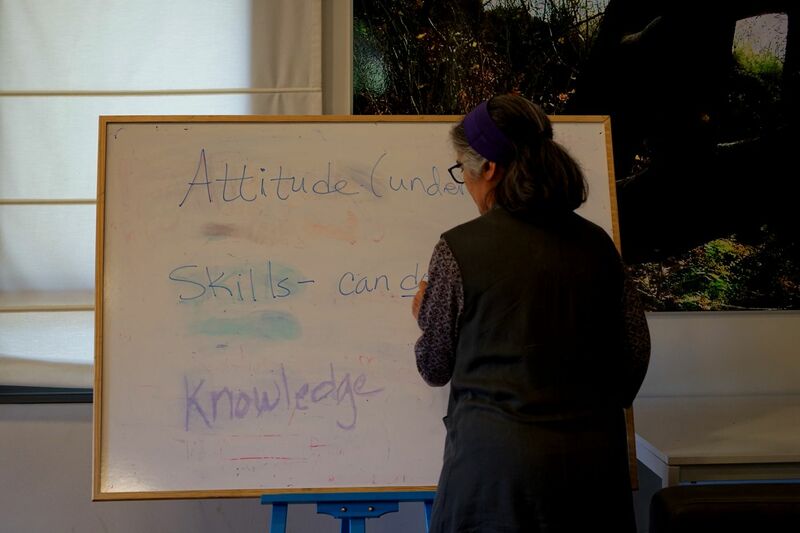 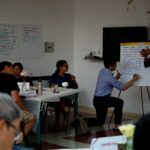 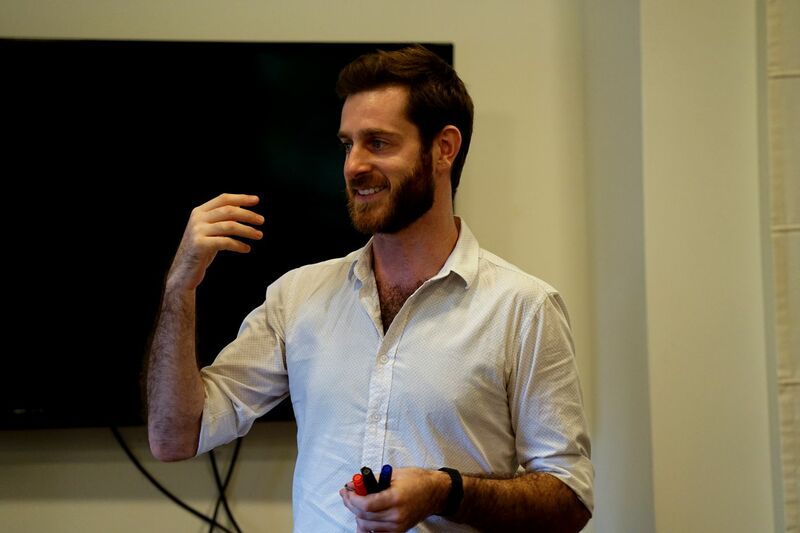 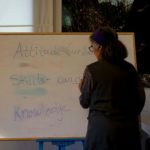 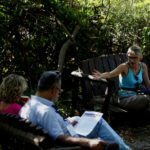 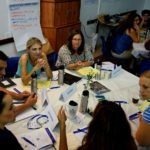 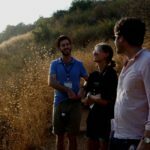 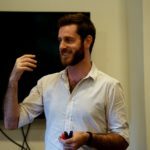 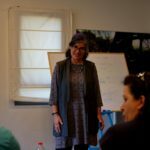 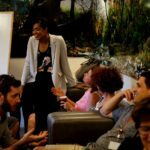 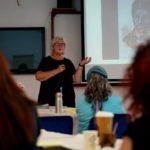 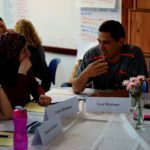 PATHWAYS hosted its second annual Negotiation Education Summer Institute, July 24 2017 at the SPNI Hermon Field School, with guest expert Whitney Benns. 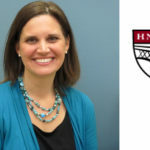 Whitney is a consultant at Triad Consulting Group and teaches negotiation at the Harvard Graduate School of Education where she is a senior teaching fellow. 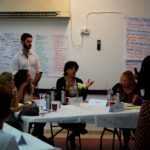 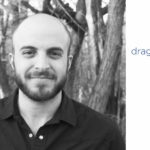 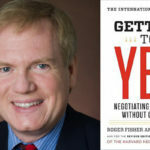 Alongside her corporate work and university teaching, she has been running a program with Difficult Conversations co-author Doug Stone in schools in all the boroughs of New York City, helping to train principals to support teachers in becoming principals themselves, focusing on issues of negotiation, relationships, communication, and feedback. 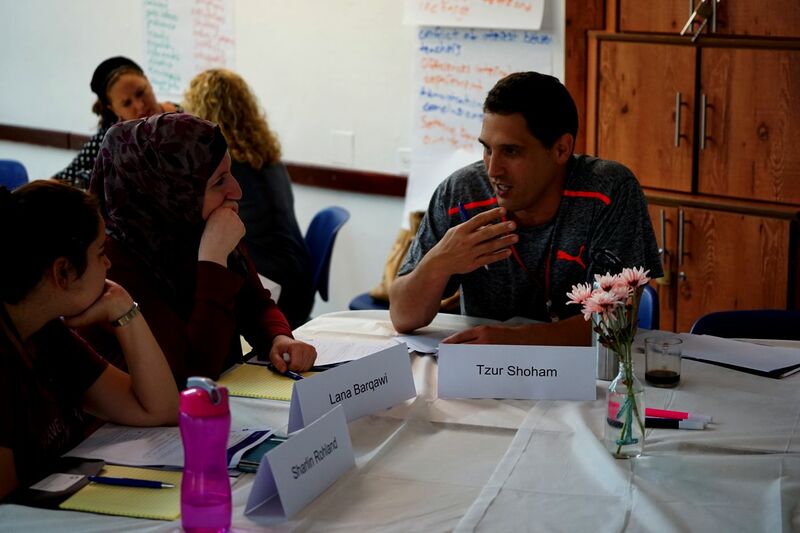 The four-day retreat provided an immersive opportunity to learn and practice interest-based negotiation theory and communication tools based on the “Harvard method” for problem-solving negotiation and to explore concepts particularly relevant for English language educators. 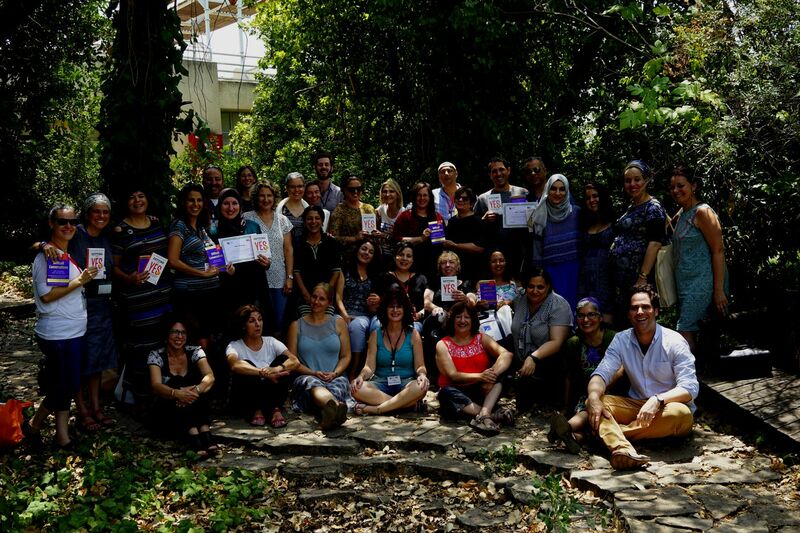 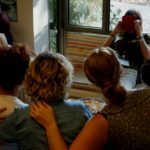 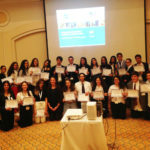 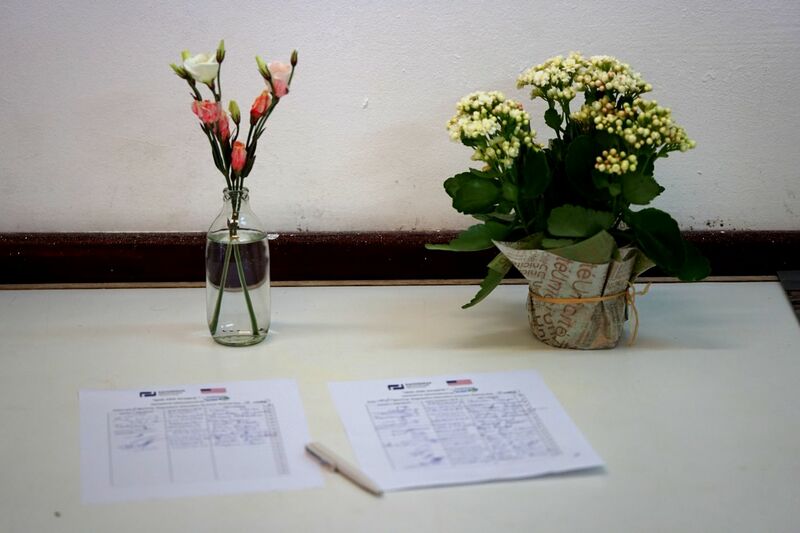 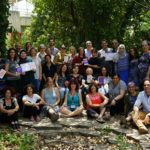 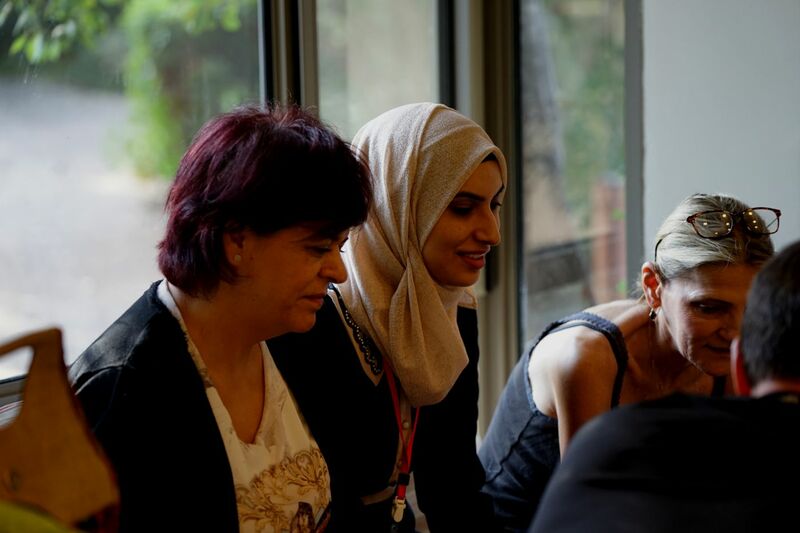 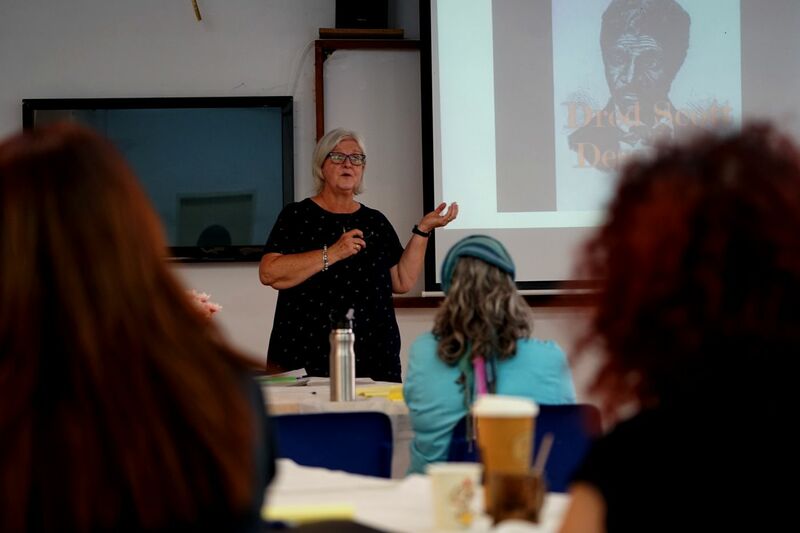 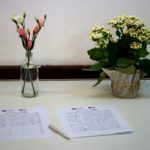 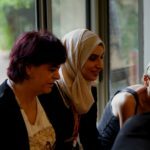 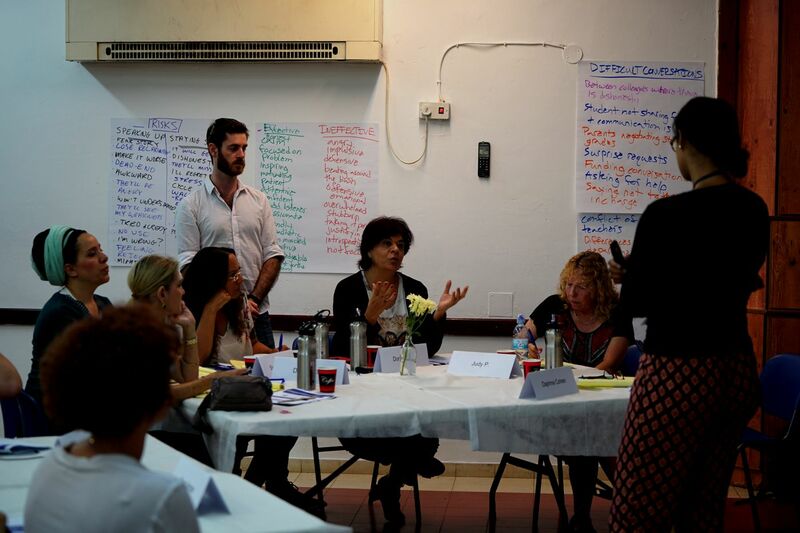 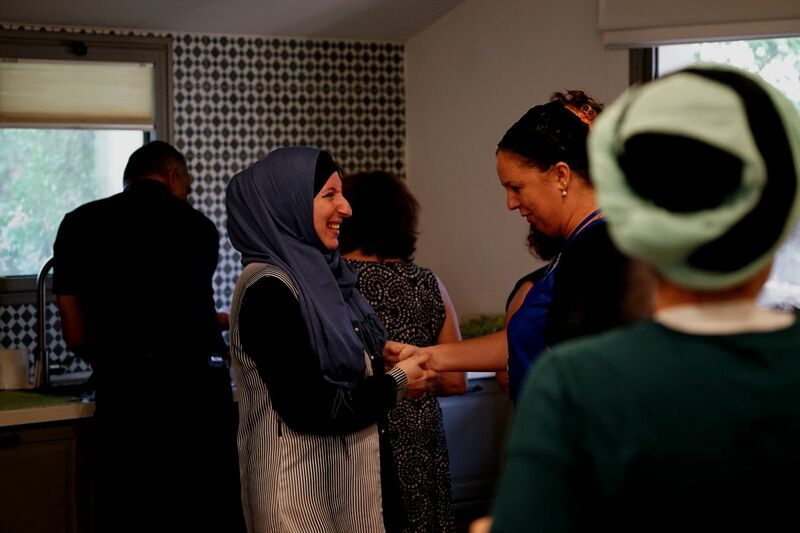 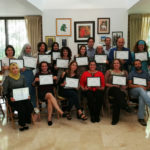 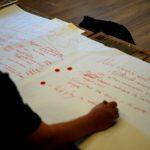 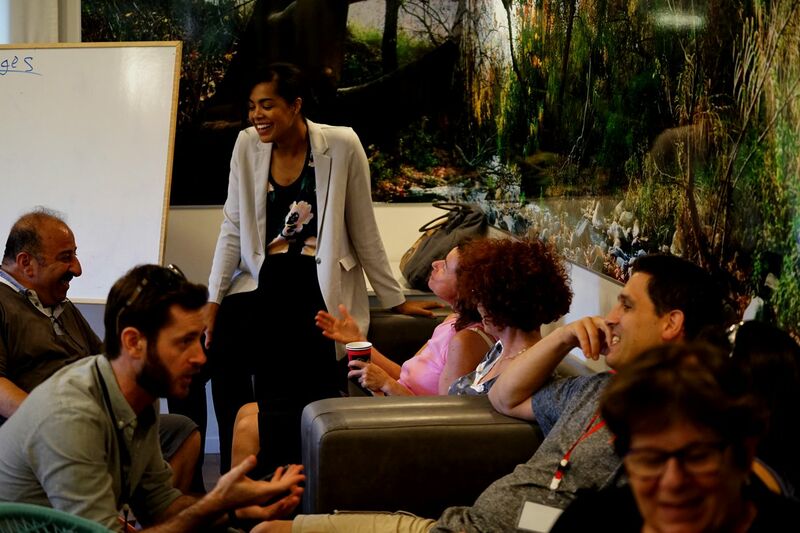 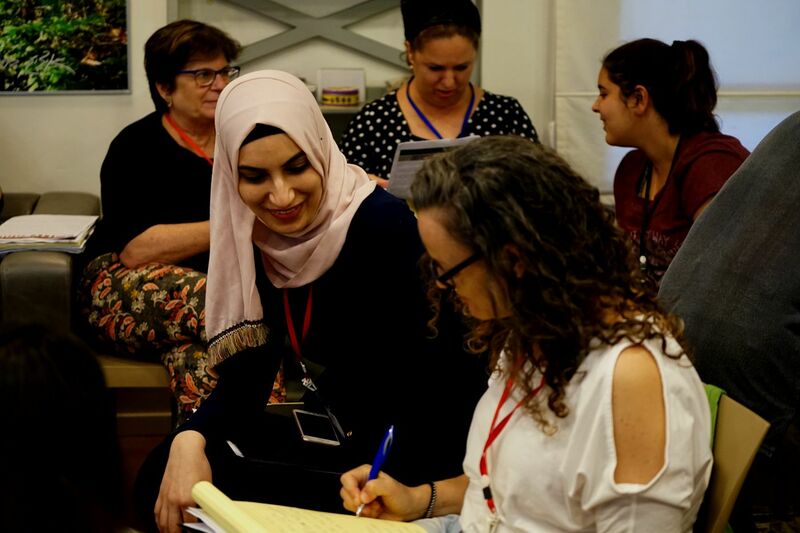 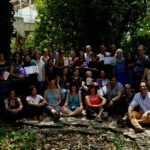 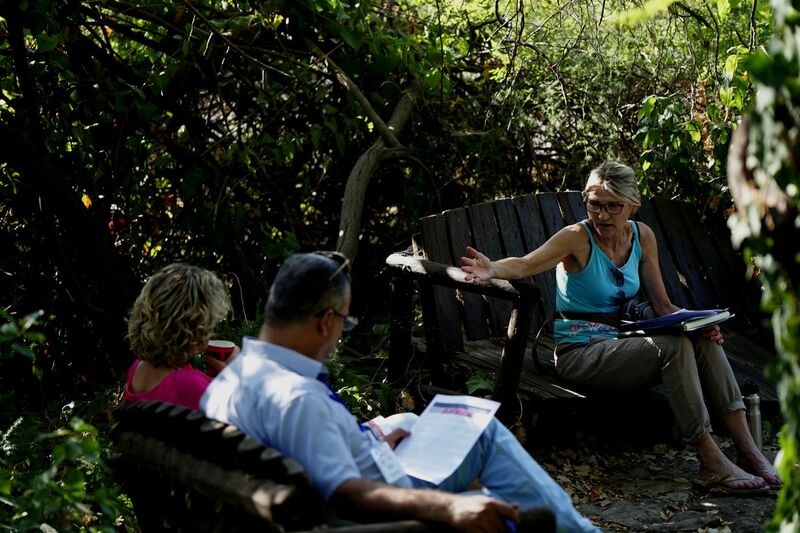 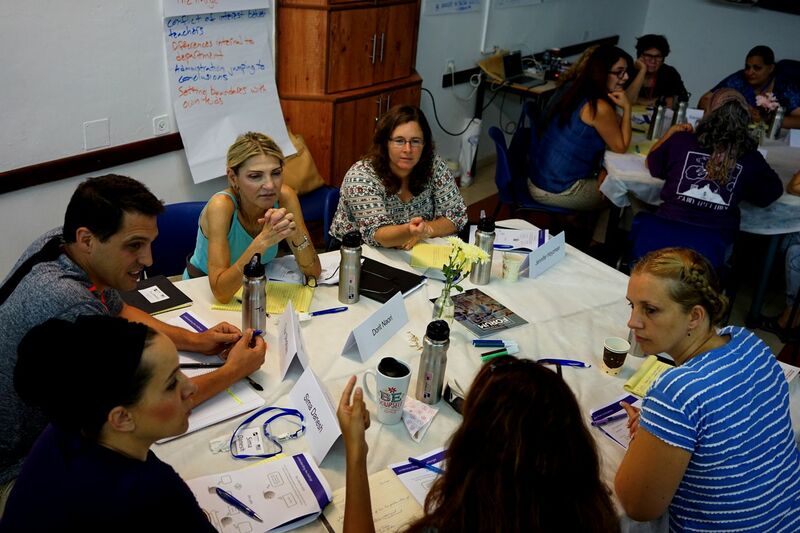 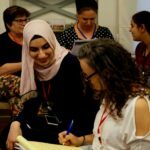 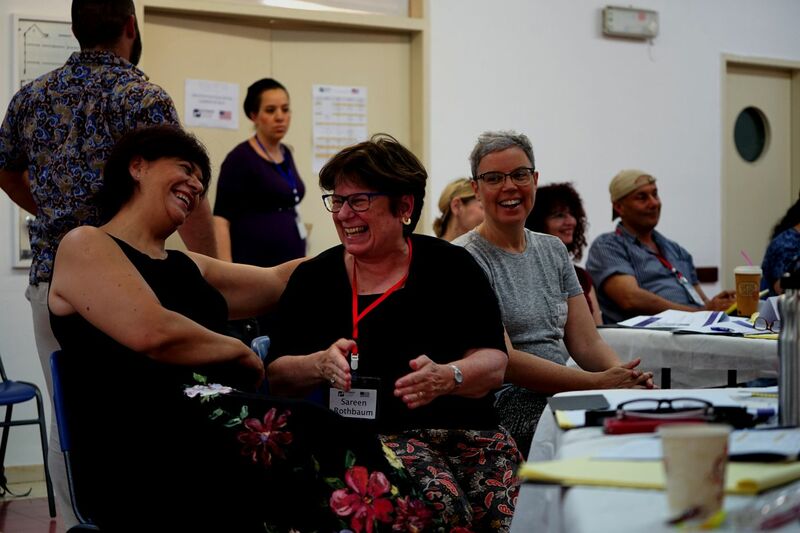 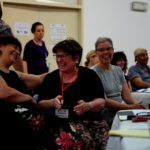 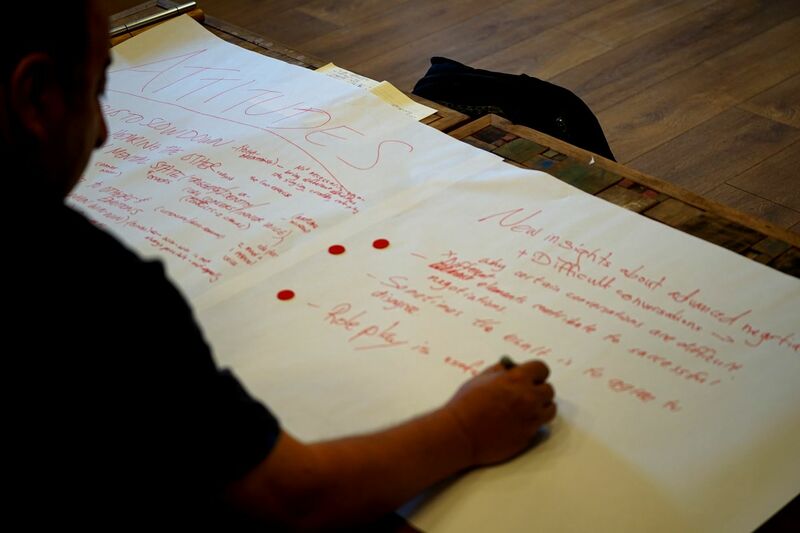 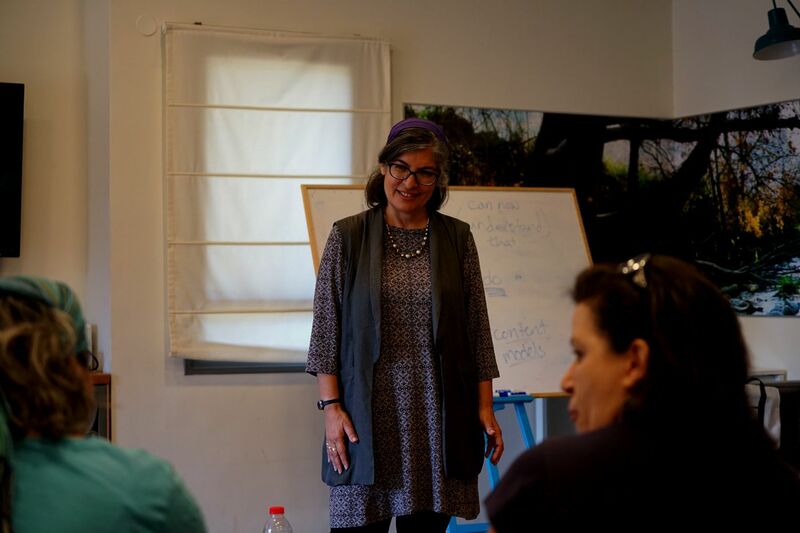 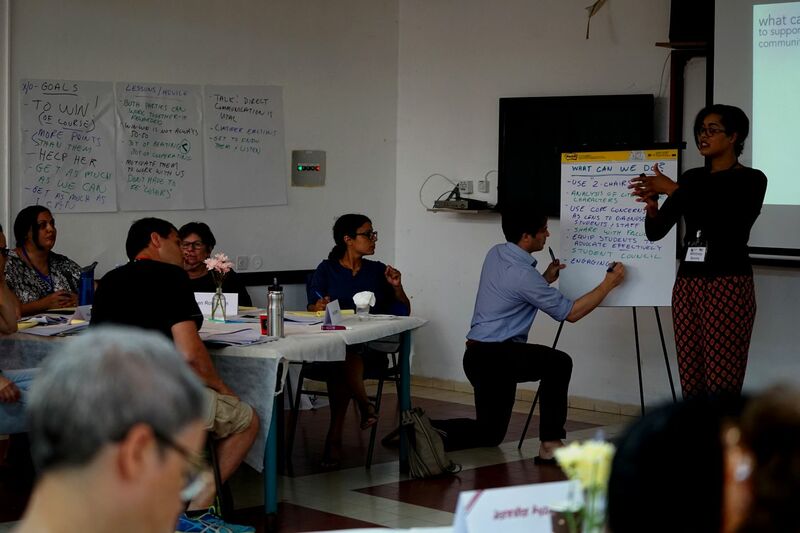 Together with our guest expert Whitney, and with sessions facilitated by PATHWAYS and education experts from Israel, we worked together with participating educators to connect key ideas and tools to their work in the classroom and at their schools. 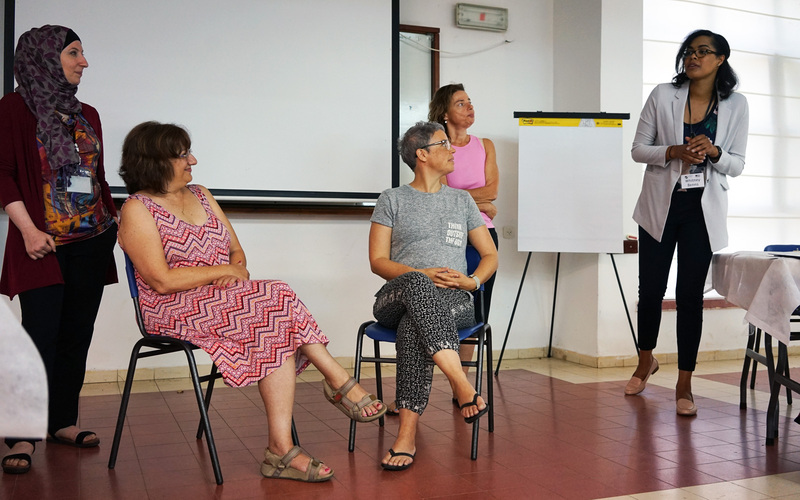 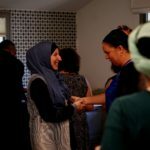 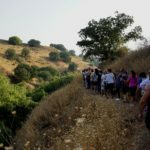 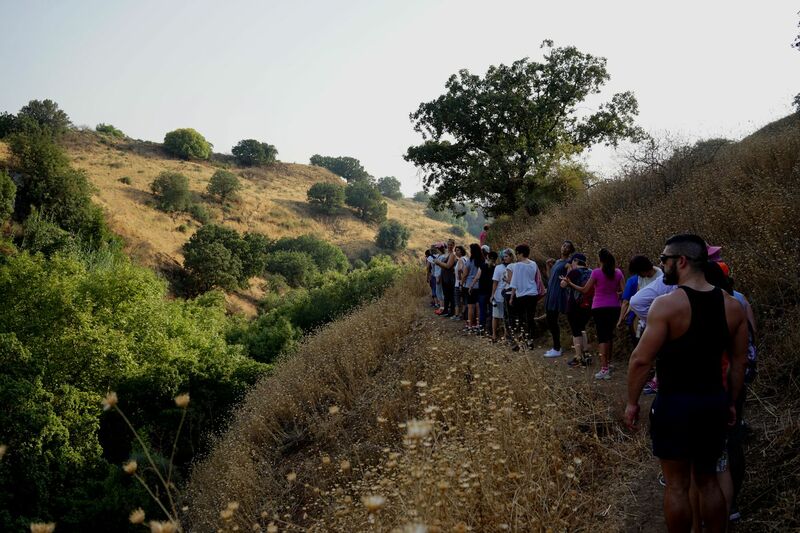 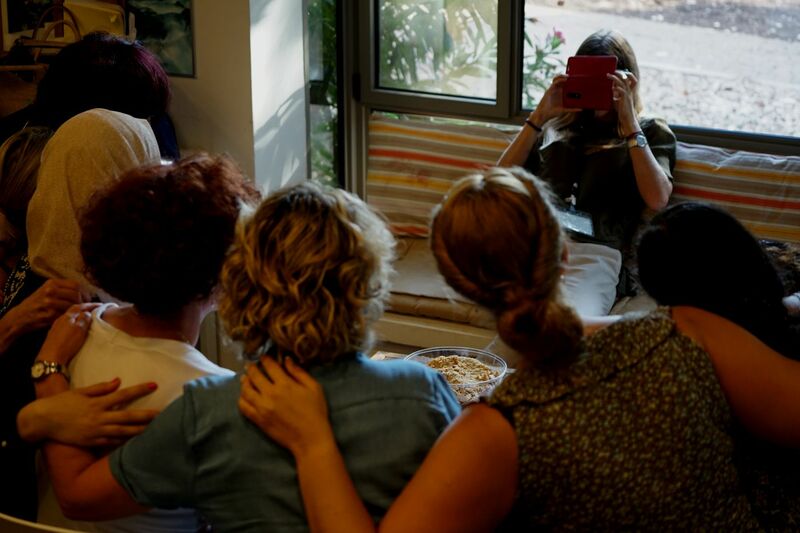 The Summer Institute provided a dynamic platform for learning and applying new concepts, for connecting and building working relationships between colleagues, and for revitalizing energies for the upcoming academic year.